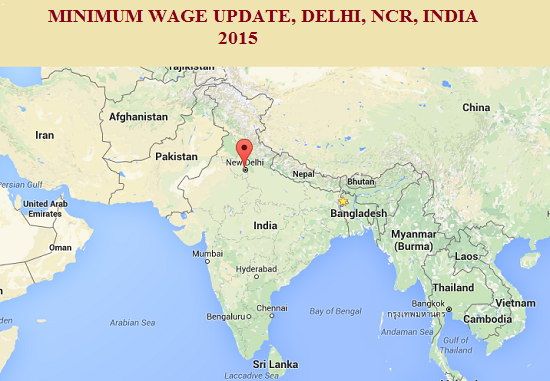 This is the latest minimum wage update for the readymade garment industry workers in Delhi and NCR area, India. State government updates minimum wages of workers in each year. Some states do it half-yearly or quarterly. Cities under the National capital region of India includes New Delhi, Noida, Greater Noida, Gurgaon, Faridabad etc. This is a latest minimum wage update for the readymade garment industry workers in Delhi and NCR area.